Egypt’s Consumer Protection Agency recently stated that 7 types of bottled water available on the country’s markets have been deemed a threat to public health. Egypt’s Consumer Protection Agency recently stated that seven brands of bottled water available on the country’s markets have been deemed a threat to public health because they had not obtained the necessary licences needed for production. Atef Yaqoub, President of the Agency, said that recent investigations showed the seven brands had been produced from unknown sources, including: “Safa, Oasis, Jana, Sahari, Life, Al-Wadi, and Zamzam”. He stated that the Agency would follow up with the Health Ministry’s High Council for Water regarding the positions of the companies mentioned and whether they would seek to continue production. 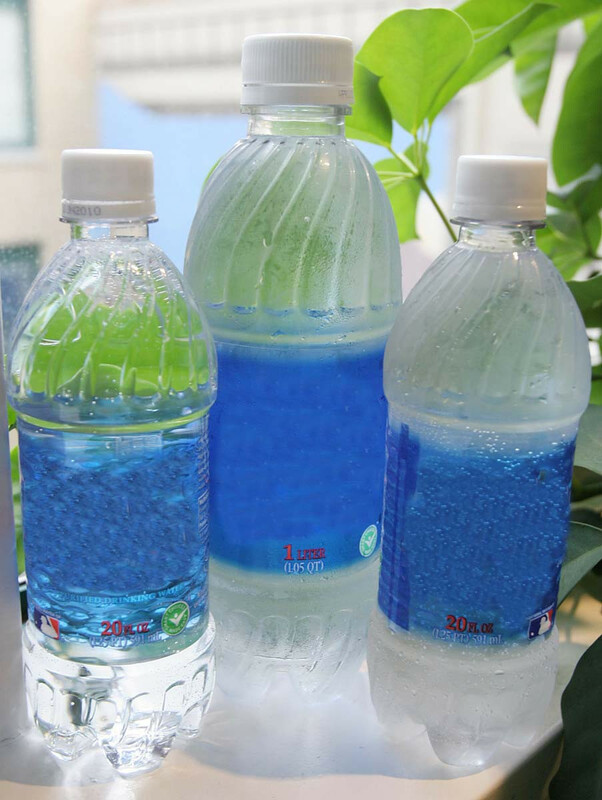 17 companies are currently authorised to distribute water bottle products on the Egyptian market, including: Hayaat, Safi, Aqua Siwa, Aman Siwa, Organica, Nahel, Aqua Sky, Mineral, Fira, Nestle Baraka, Alfa, Aquafina, Tayiba, Aqua Delta, Dasani and Aqua Paris. Yaqoub said that the Agency, along with other regulatory agencies, would be taking all necessary steps needed to limit the production, distribution and release of unlicenced bottled water, in addition to appealing to the country’s public prosecutor to take necessary legal steps needed in order to address the problem of unlicensed production. He further emphasised the need to warn consumers about the use of any other unlicenced water bottle products that did not meet the standards of Egypt’s Ministry of Health. He went on to state the Ministry’s concern for protecting consumers, particularly from products that were seen as damaging to people’s health, saying: “prevention is a better option than treatment”. He called on officials to take precautionary measures to raise awareness amongst consumers regarding products that were unfit for human consumption, in addition to seizing all replica products or those whose source of production remained unknown. Yaqoub went on to say that the Agency would continue to launch search and seizure campaigns in order to apprehend products deemed unsafe for consumer health. He called on citizens to aid the agency by informing them of any complaints they may have regarding the safety of water bottle products available on the market. This, he said, would help the agency take the necessary measures needed to apprehend and arrest those responsible for producing such products, saying that so far the agency’s complaints hotline had received 19,588 calls.